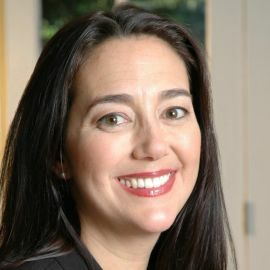 Inspirational Educator & Author of "The Freedom Writers"
Erin Gruwell has earned an award-winning reputation for her steadfast commitment to the future of education. Her impact as a change agent attracted Hollywood’s attention, and in 2007, Paramount Pictures released Freedom Writers, starring two-time Oscar winner Hilary Swank as Erin. The film is based on The Freedom Writers Diary, the New York Times bestseller that chronicled Erin’s extraordinary journey with her 150 high school students who dubbed themselves the “Freedom Writers” in homage to Civil Rights activists the Freedom Riders. By fostering an educational philosophy that valued and promoted diversity, she transformed her students’ lives. She encouraged them to re-think rigid beliefs about themselves and others, reconsider their own daily decisions, and ultimately, rechart their future. With Erin’s support, they chose to forego teenage pregnancy, drugs, and violence in order to become aspiring college students, published writers, and citizens for change. Inspired by Anne Frank, Erin and her students captured their collective journey in The Freedom Writers Diary. Through poignant student entries and Erin’s narrative text, the book records their “eye-opening, spirit-raising odyssey against intolerance and misunderstanding.” Their inspiring story of success is also chronicled in the documentary, Freedom Writers: Stories from an Undeclared War, which features behind the scenes footage of Erin and the Freedom Writers from their freshman year to present day. While Erin has been credited with giving her students a “second chance,” it was perhaps she who changed the most during her tenure at Wilson High School. Erin decided to channel her classroom experiences toward a broader cause, and today her impact as a teacher extends well beyond Room 203. 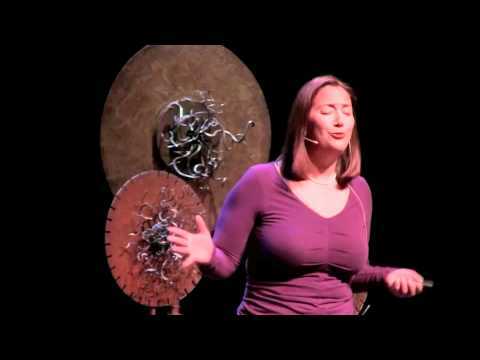 Erin founded the Freedom Writers Foundation where she currently teaches educators around the world how to implement her innovative lesson plans into their own classrooms. Erin and her students have appeared on numerous television shows, including Oprah, Prime Time Live with Connie Chung, Barbara Walters’ The View, and Good Morning America, to name a few. Their story has earned them dozens of awards, including the Spirit of Anne Frank Award. 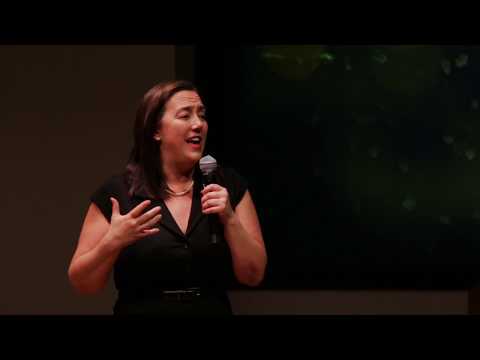 Erin Gruwell and the Freedom Writer Teachers also collaborated with Scholastic to create On the Record, an innovative reading and writing program. On the Record uses the Freedom Writer Methodologies to improve students' reading and writing skills, as well as their lives. Erin continues to fight for equality in education and inspires teachers and students all over the world with her work. 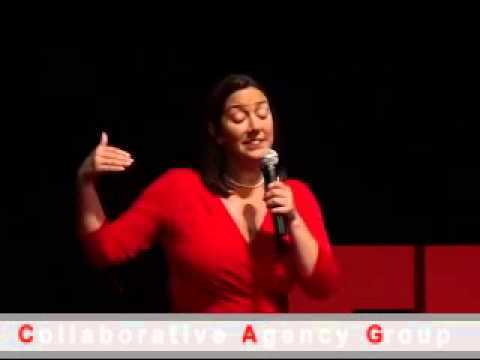 Freedom Talk #1: "What Storytellers Do"
Erin Gruwell found herself the teacher for a troubled group of students who had been dubbed unteachable. The tale of how this first-year teacher encouraged these wayward inner city kids to redirect their lives, forego rampant drugs and the violence that pervaded their neighborhoods is the story recounted in the best-selling The Freedom Writers Diary. From the stark reality of one seemingly innocuous event in the classroom, she sparked a chord in the students that led the class to name themselves the Freedom Writers. Over the course of a few months, Gruwell empowered the class to re-chart their future and go on to become college students, published writers and citizens for change. In a scene from the hit movie Freedom Writers, a film based on Erin Gruwell’s experiences as an English teacher to inner-city Los Angeles youth, a Latino student is drawing a derogatory picture of a fellow black student. Intercepting the racial correspondence, Gruwell is reminded of a caricature she had seen from the Museum of Tolerance—Holocaust propaganda of a Jew made to look like a rat. Drawing parallels between her students’ ignorance and the prejudice of the Nazis, Gruwell captures the attention of her class by pointing out the seriousness of their actions and the implications that can follow. In a through-provoking presentation, Gruwell explores the very situations that have led us towards conflict in the past and how tolerance and understanding could have prevented such negative outcomes. A true proponent that one person can make an extraordinary difference, Gruwell inspires us all to embrace the concept of changing lives by teaching tolerance. 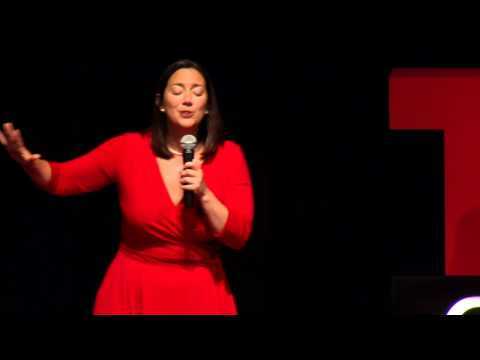 Erin Gruwell helped 150 of her students - many of whom were written off by the education system - to use the power of education to write a book, graduate from high school and attend college. In her inspiring presentation, Gruwell tells the story of this extraordinary journey - from poverty and despair to hope and promise - with stops at Anne Frank's House and Auschwitz and then on to Capitol Hill and Congress. Erin challenged her students to overcome the seemingly insurmountable problems of poverty, racism, violence. How can we all become role models for tolerance, respect, and cooperation? 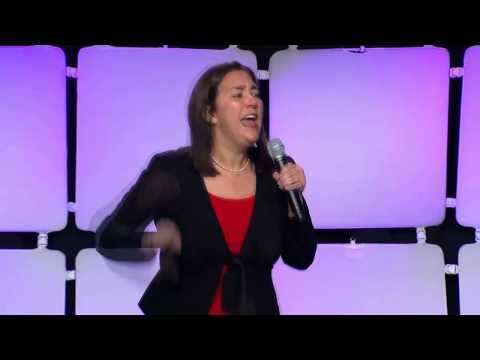 Erin Gruwell teaches us all how we can become "Catalysts for Change." Erin Gruwell, pictured left, of Freedom Writers fame spoke to Tuscaloosa City Schools faculty and staff Monday at TCS's Institute Day. (c/o Lesley Bruinton).